Today Production company TSG Entertainment announced starting working filming Avatar 2 well release in theaters world wide on December 25 2017 . 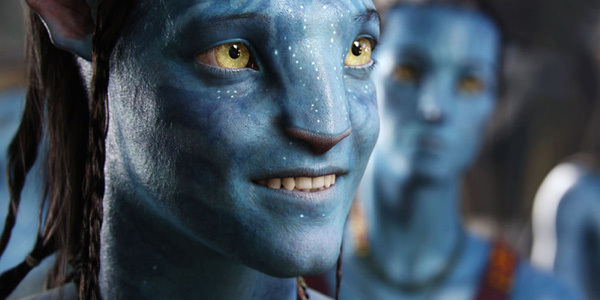 James Cameron held the number #1 movie with the first Avatar and now that the new Star Wars destroyed the box office, he’s finally going to start working on Avatar 2. He’s been talking about it since he made the first one. From what I remember, they are doing an underwater aquatic version of the original i can’t even imagine how the Avatar reminds me of James Cameron’s version halo video games. But see happen we’ll starting filming and finish filming the movie first trailers see how look the movie Avatar 2 we’ll release world wide on December 25 2017 . Today Loin gate announced today the casting of Rita the one main villain the Power Rangers loingate announced Elizabeth Bank we’ll playing ask Rita . I just love Elizabet Banks and she great actress might watch good the movie and choice for character i know the original to Machiko Soga in Power Rangers TV show she was Japanese . Listen change character how looking for cast right people for roles the movie and Elizabeth Banks she’s good actress is good pick for character Loingate present Power Rangers movie release in theater March 27 2017. Tonight went to the movie watching loingate picture hunger games mocking jay part 2 start Jennifer Lawrence Josh Huncherson and Liam Hemsworth director Francis Lawrence. 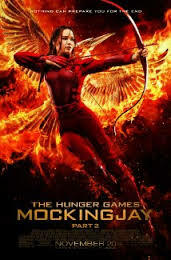 This awesome movie enjoying story line of movie and entertaining fourth edition of movie franchise realizing the stakes are no longer just for survival, Katniss Everdeen (Jennifer Lawrence) teams up with her closest friends, including Peeta (Josh Hutcherson), Gale (Liam Hemsworth) and Finnick for the ultimate mission. Together, they leave District 13 to liberate the citizens of war-torn Panem and assassinate President Snow, who’s obsessed with destroying Katniss. What lies ahead are mortal traps, dangerous enemies and moral choices that will ultimately determine the future of millions. This movie reviews hunger game mocking jay part 2 starting Jennifer Lawrence Josh Hutcherson Liam Hemsworth director bye Francis Lawrence. 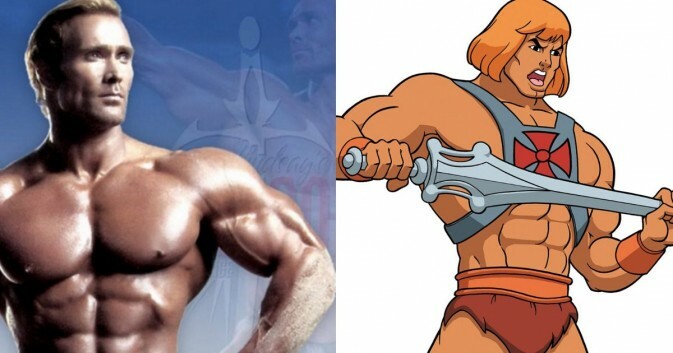 Sony pictures found there may have found our He-Man for the Masters of the Universe movie or at least a member of the cast. Bodybuilder and model Mike O’Hearn has posted on his Instragram account that he needs to drop a bit of weight for the He-Man movie. O’Hearn is a four time Mr. Universe, was featured as the captain of the American Gladiators team known as Titan, and has been featured in various TV and movie roles in addition to gracing many think add to cast remake He Man Masters of Universe . Think good idea cast himsave money cost of movie special cgi how put in this movie is good idea unknown actor for he man masters of universe .